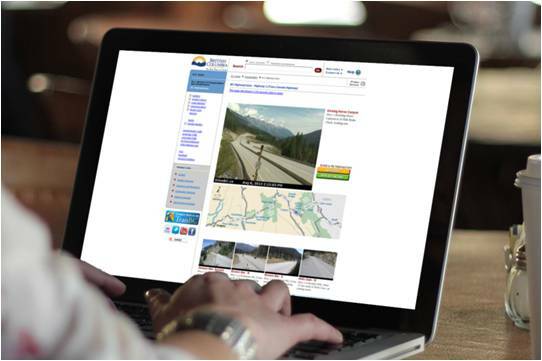 You don’t have to be the “Webcam Guy” to be a DriveBC webcam expert. You can get the big picture and scan B.C. highways with ease, all with a little help from your friends here at TranBC. To launch our Touring DriveBC tutorial series, we put together a video that guides you step by step through the features available for viewing more than 820 webcam views across the province. You must do a better job! Sorry, I’m not really sure what you mean by your comments. The Highway Webcams are one of the most viewed and used websites across the entire public service. We are always looking at ways to improve service, adding such features as REPLAY THE DAY and related weather information. I will certainly pass along your suggestion of “real time” to our webcam folks. If you have any other suggestions, feel free to let us know.